Very nice! I gave it a nine. Actually a 9.5. 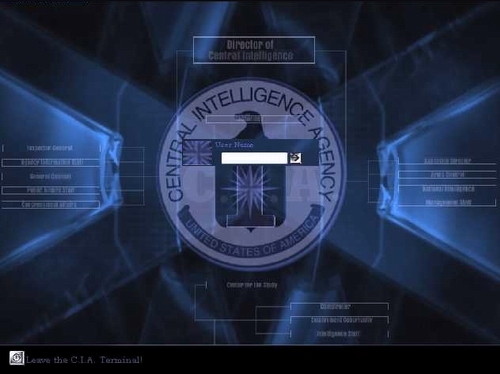 The "leave the cia terminal" doesnt really work for me.Change that and Ill give it a ten! Excellent, Excellent! work otherwise! How do i use this logon ? I got this from skinbase. But, all the same, excellant! this is absolutely the coolest logon screen i found on this website. Congrats. THIS IS SOOOO COOL I WANT MORE JUST LIKE IT. So GOOD!! I mean perfect! Keep up the good work! !